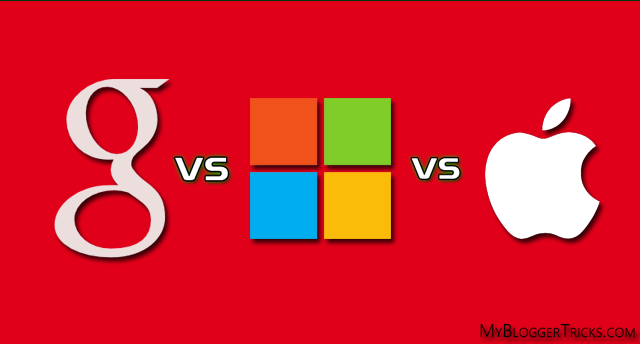 Which Is Better, Google Now, Apple Siri or Microsoft Cortana? Personal smartphone assistants might not yet be able to do your chores for you, but they sure have changed the way people search. The three tech giants have locked horns in a fierce battle to develop the best personal assistant, but which among them is winning? Google's search app Google Now is already able to make hotel reservations, and currently seems to have emerged out of the backseat. So let's take a look at what Google has to offer, and which of these assistants is worth your time. Location-based conversational search - search for locations near you by asking something like “Ok Google, show me restaurants near my hotel”. You don’t even have to use the hotel name if the reservation info is stored in your gmail. Reservations - When you have found a restaurant near you that you’d like to eat at, tell Google to make a reservation for you and as long as the restaurant is on OpenTable Google will fill out all the details for you. Directions - Google will remember your selection, and you can continue your restaurant search by asking for directions to the one you just made a reservation at. Siri so far in that regard, seems to be lagging behind both for the first time. To establish the authority of one of these smart assistants over the other two, Stone Temple Consulting analyzed data from 3086 different queries to find out which gives the best answers. Findings of the study can be found here. Instead of random querying, the study picked out queries that were likely to trigger a knowledge panel - content displayed in search results that provides a direct answer to a query. Voice searches were made instead of text ones to establish that the assistant understood the question asked. The study found that Google Now returns twice as many knowledge panel results as Siri, and almost three times as many compared to Cortana. The evidence suggests that Google is much further along in its ability to return direct answers than either Siri or Cortana. Google’s responses were also found to be more useful. 88% of Google’s answers completely satisfied the query, compared to 53% for Siri and 40% for Cortana. There were some interesting Google-specific findings. It was found that Google often does not credit the source of answers that contain well established facts, such as state capitals. You won’t have to worry about Google’s answers stealing traffic if you publish detailed how-to guides with step-by-step instructions. It was found that 79% of Google’s direct answers did not provide a full set of instructions when asked for them. Google clearly has a commanding lead in both returning direct answers, and returning answers that completely satisfy a query. This isn't a surprise, since Google owns the search space. But results for Siri were disappointing, since it pioneered the concept, and yet did only marginally better than Microsoft Cortana which debuted only a few months ago. And unlike Siri, we now have high hopes from Cortana in the coming years. Which personal digital assistant do you think is best?